Chinese New Year is today! It's time to celebrate the end of the year of the snake & usher in the new year of the horse. I know, we are not Chinese by origin, but I think it's important for us to teach our son about different cultures! Here are a couple of fun facts about the year of the horse! "Those born in the Year of the Horse are believed to be cheerful, skillful with money, perceptive and witty. Famous people born in this year include actress Halle Berry, Rembrandt and singer Aretha Franklin." We usually spend Chinese New Year with my grandparents & spend the day making egg rolls. As they are out of town this year, we are flying solo this year and the cooking is all up to me! 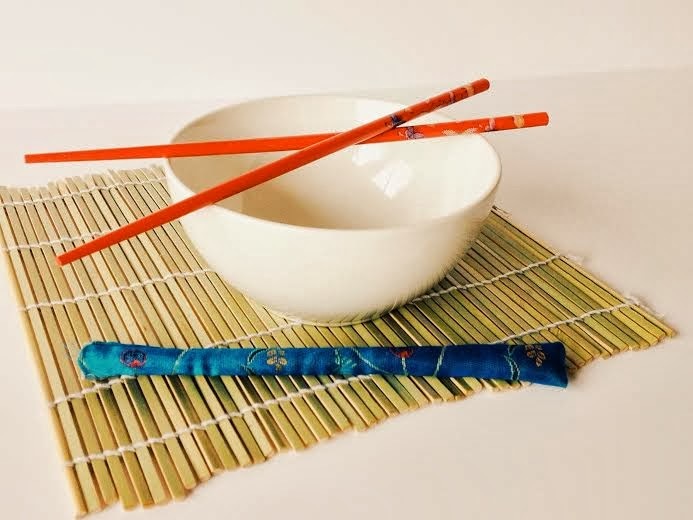 I thought I would share one of my family's favorite Chinese recipes in honor of the occasion! Start out by seasoning your pan with coconut oil. Once it's melted, throw in the garlic, onions, soy sauce, bell peppers & ginger. You can even add a dash or two of ground pepper. But, that's up to you! Let those cook on a medium temperature for 4 minutes. This will create a stock to flavor the rest of your dish. Next, throw in the chicken & the rest of the vegetables. Cover the pan & cook for 15 minutes on low. Make sure you stir evenly every few minutes to make sure the stock reaches all of the ingredients. When your chicken cubes have reached a golden brown color, you're all done! 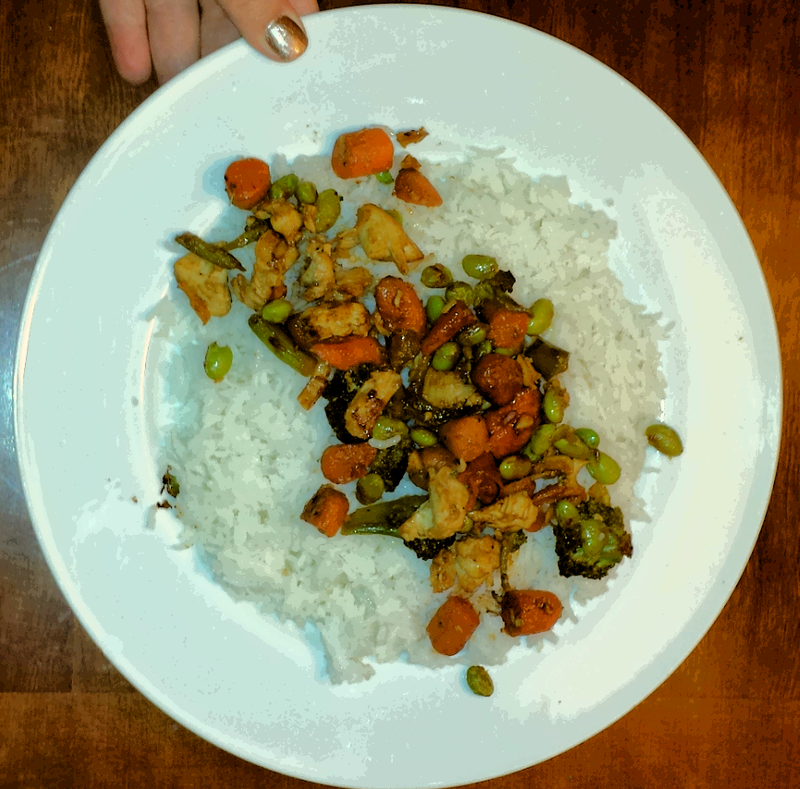 I hope you enjoy this yummy dinner add much as we do! This year we will celebrate by making Natashia's stained glass windows from one of her earlier posts! Click here if you would like to see her tutorial. To keep with the Chinese tradition, we will only use red tissue paper. In China, the color red represents fire, which wards off bad luck. Pretty neat right? Next, we like to go outside & light sparklers. It's so nice to have an excuse to play with them again! Whatever you do tonight, I hope it's filled with new memories of the one's you hold dear! Enjoy your weekend Mumsies! 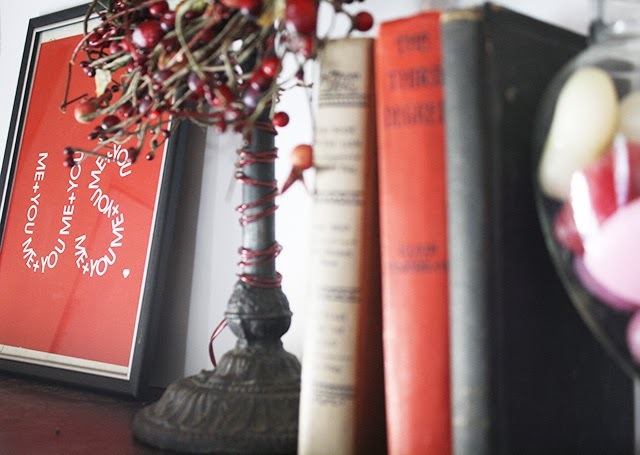 With Valentine's Day just around the corner, one of my favorite ways to get my little love bugs excited for this holiday, is to snuggle up with them in our reading nook and read aloud a few of our favorite Valentine Day books. Because, as I've said before, books are magical and WAY better than t.v. because not only do they create a time when you can have an intimately bonding conversation with your child, but they also allow you and your child to stretch your imagination in ways you never thought possible! 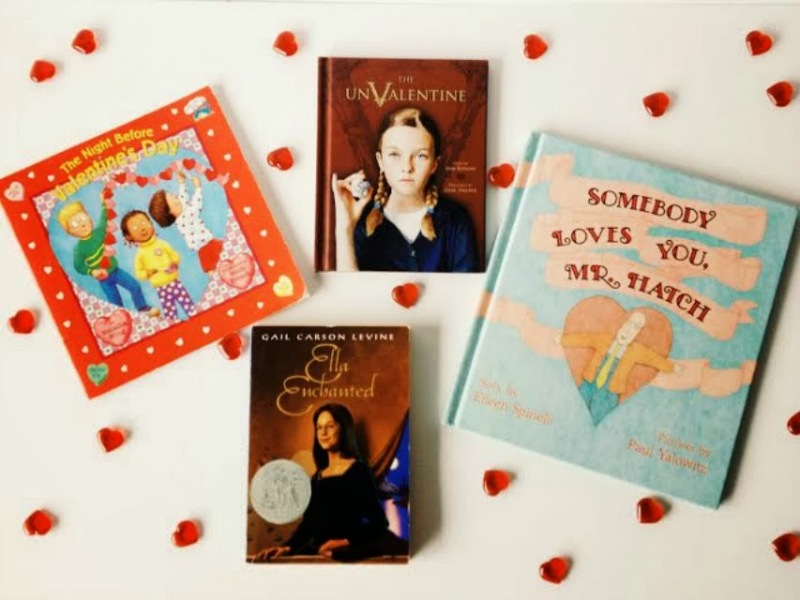 So, as you begin your countdown to the day of L>O>V>E here are a few of my favorite Valentine's Day books that you and your chickies can enjoy together. Why I Adore It: This books is a spin off of the classic picture book, The Night Before Christmas. So, if your chickies have heard that story (or even if they haven't), they will instantly fall in love with this one as they read about a group of children preparing for their own Valentine's Day party. Why I Adore It: Presented in the form of poetry, this book is about a little girl named Lily who didn't believe in love. That is, until, she found a crumpled up note atop her schoolroom desk on February 14th and suddenly her heart begins to bloom. Why I Adore It: This book is about a tall and thin man named Mr. Hatch who lived a very orderly, routine, and lonely life that was very dull. Then, one Saturday, Mr. Hatch receives a large heart-shaped box of chocolates with a little white card that states: "Somebody loves you". As Mr. Hatch ponders this sentiment, his outlook on life begins to change into something that not only brings joy to himself, but those around him as well. Why I Adore It: Although this book isn't specifically about Valentine's Day, it is a retelling of Cinderella; one of the greatest love stories ever. Except this time, along with the main characters Ella, the Fairy Godmother, the prince and the wicked step-mother and sisters, there are various mythical creatures that Ella stumbles up in her quest to conquer her bestowed upon curse of obedience so that she can freely be with her one true love. *Note: this book is perfect for tweens or older. I have totally caught the love bug. My house is full of Valentines Day decorations. We were eating lunch yesterday and my son lamented, "We didn't celebrate love day!". I thought it was funny he thought we had missed it. I assured him that it was still coming and that its actually called Valentines Day. So I decided to give a go at doing a Valentine Day nail designs today. Glitter's so hot right now (name that movie) and I love red nails so why not both? You will need red, gold, red glitter, and gold glitter nail polish. I also used toothpicks to make the hearts. I painted all my nails red except my ring fingers. Next I painted my ring fingers gold. Then I added two layers of glitter coordinating with the colors. For the hearts I clipped the tip of a toothpick off so the end would be blunt. To make the heart shape you make three large dots in a triangular pattern as pictured below. You will want to keep the dots close for the next step. 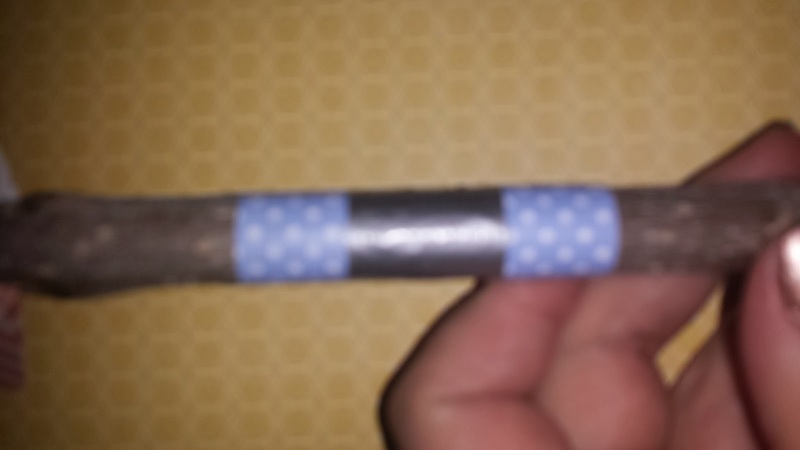 You will then dip your toothpick again into the nail polish and connect the two top dots to the bottom one. Do not connect the top dots or you will end up with a triangle. We do not want love triangles :). 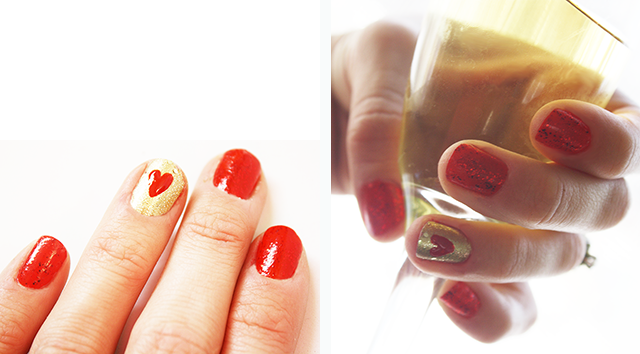 Add a top coat and your very own fantastic Valentine Day nail design! 1) Cost no more than $50. 2) Was as fun, hands on, and energizing as she was. 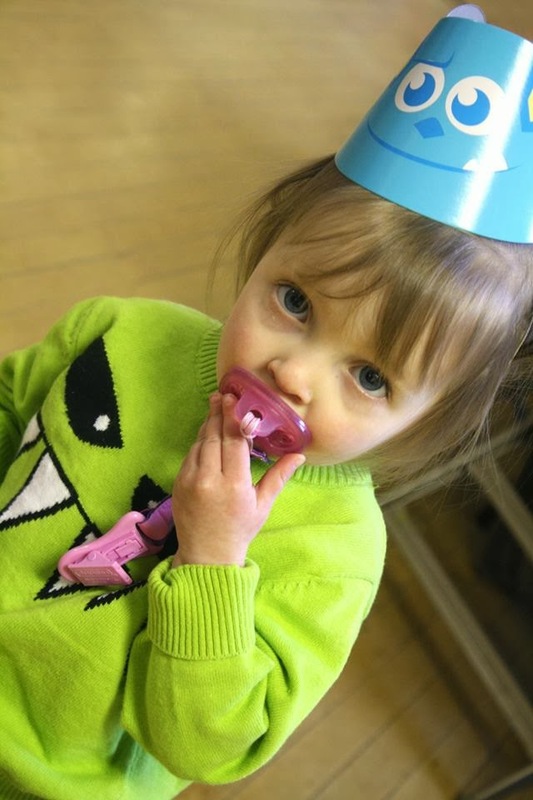 With that in mind, I decided to throw her a Birthday party that was based off her favorite movie, Monsters Inc.
Food-Going off of Birdie's favorite characters from the movie, I created foods that reflected them in one way or another. 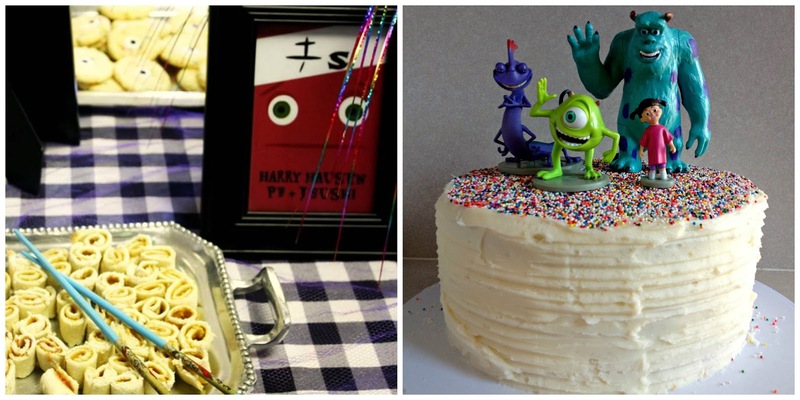 My favorites were Harry Haussen's PB & J Sushi, Randal's Rainbow Monster Cookies, Sully's Monster Juice, and the Monsters Inc. Birthday cake that I made from scratch (a big feat for me, since this is only the third tiered cake that I have ever made in my entire life!). Decorations-Since the monsters in the movie are bursting with color, I wanted the same type of color pallet for the party. 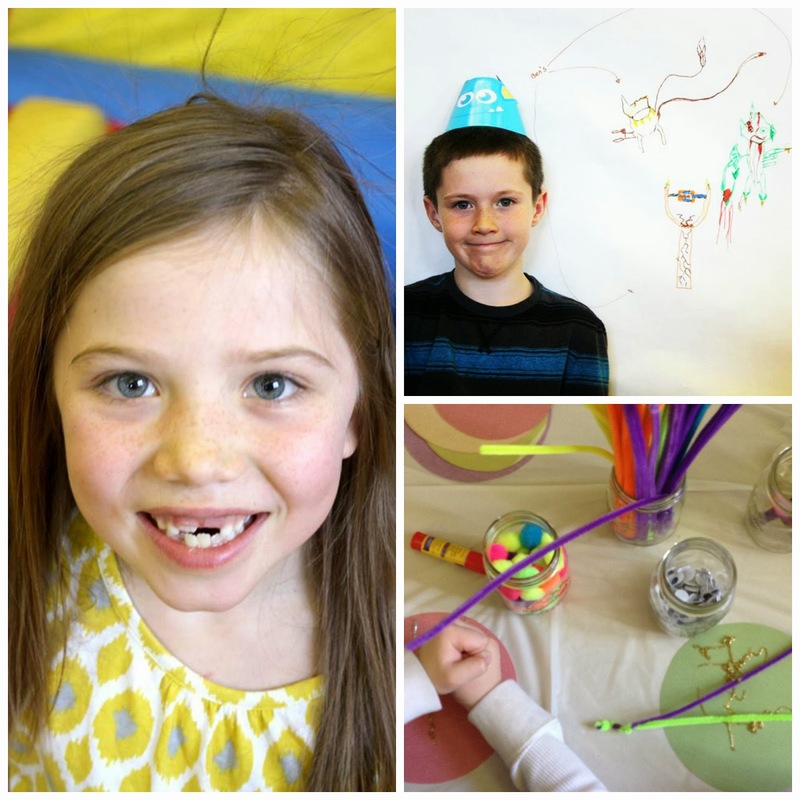 By the time the room was completely decorated, the room was bursting with color! I also printed off pictures of the movie characters and used them as decorations throughout the entire venue, as well. 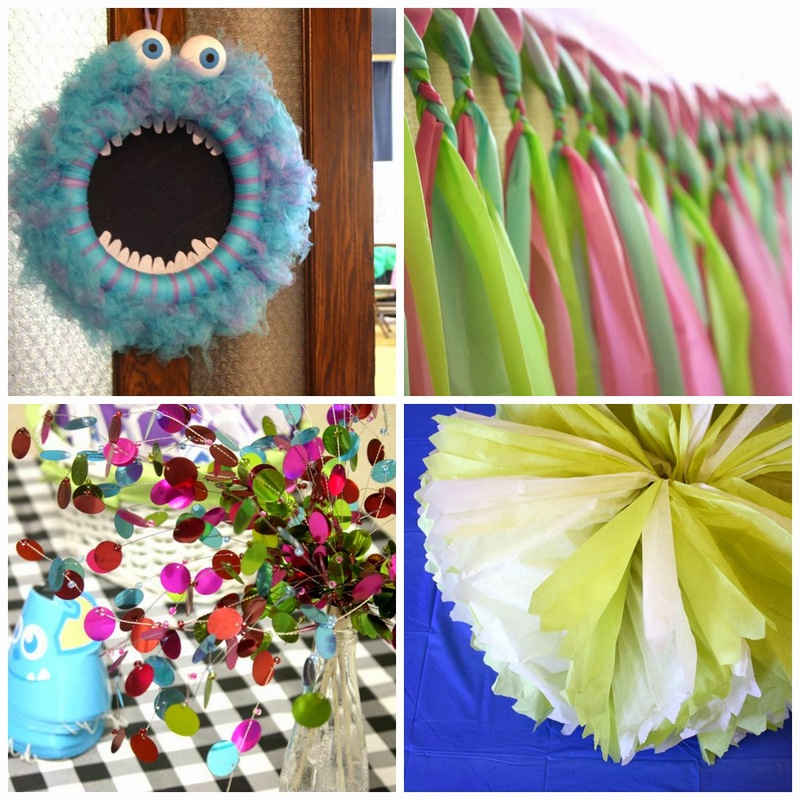 Activities-Keeping with the Monster theme, I planned activities that easily and clearly reflected it. Of course, the kid favorite was the Monster Bounce House! Although a lot of planning and preparation went into this party, it was well worth it because I met and even exceed the expectations for my objectives. But, the best part of all was getting to spend the afternoon surrounded by loved ones and watching how excited my Birdie was to have an event that was all about her. The day was simply perfect. *This pic makes me laugh because Birdie was constantly running around and smiling during her party. But, because of her constant movement all the pictures I tried to capture of her smiling turned out blurry! So, when I finally made her stop for just a second so I could capture a non-blurry picture of her, she got really upset and refused to smile! Come on sing it with me. Love is in the air.... If you haven't figured out, I love the holidays and I'm a little bit of a dork. I have been purging my home for some time now so I wasn't surprised when I opened my Valentines Day decorations box and found it lacking in contents. But I was not upset. 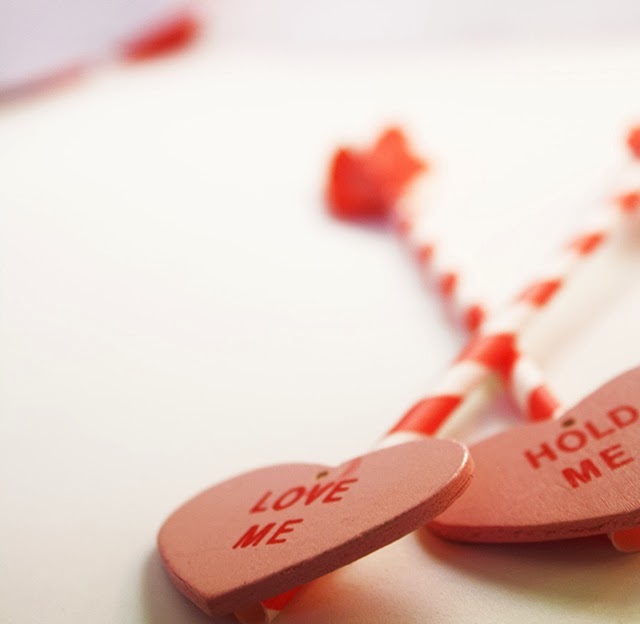 Oh no, this was an excuse to make some easy Valentines Day crafts. And remember, I'm addicted to crafting? Another thing you should know about me is I have a craft stash which feeds my craft addiction. Yes, I have beads, felt, stickers, and markers coming out the wa-zoo. So I thought about my resources and here's what I came up with. All you have to do is take a small pot or container and roses and arrange them so they fill up the container. I had previously purchased the roses at the dollar store and had the small pot on hand. You know those trendy paper straws floating all over the place? I used those to make these easy vase fillers. 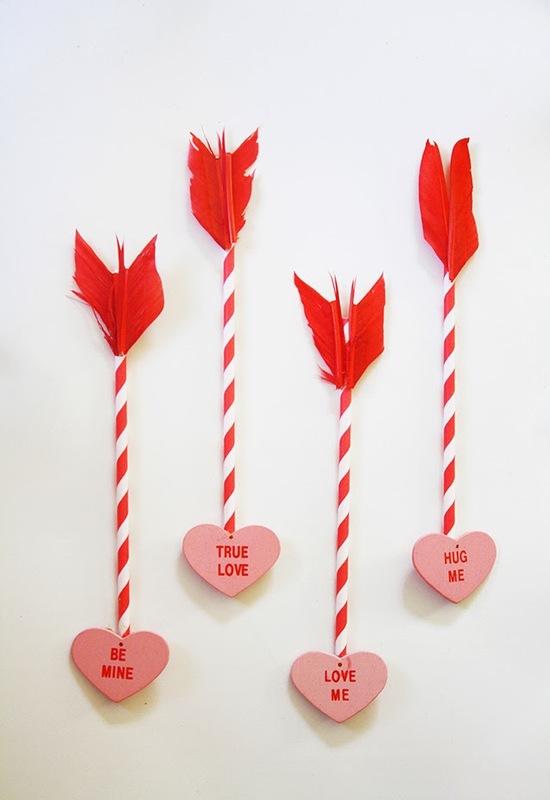 I took some wooden hearts I happened to have and hot glued them to the straws. Then I cut the feathers and glued two to the bottom. How fun would it be to make the hearts different colors such as gold or even add some glitter? I have them in a jar with it labeled cupids arrows. Here's where you can download the label I made. Don't have these items? The feathers you can buy at your local Walmart or craft store. The wooden hearts you can find at most craft stores as well. And I did a little homework and here's where you can order the paper straws. 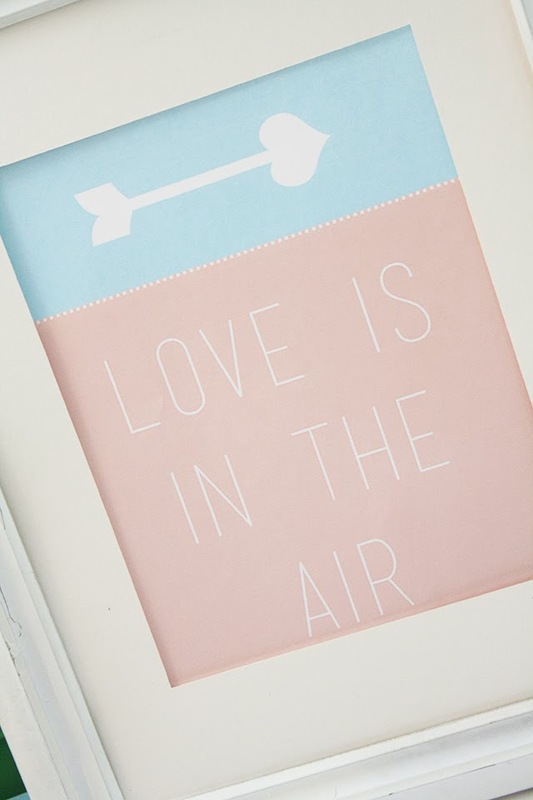 A super easy way to decorate is with printables. The one pictured is from our friends over at Caravan Shoppe. You can get it here. The frame is from the dollar store though it would be fun to look at a thrift shop for a more vintage frame. Maybe I'll take a look later this week. really fast in honor of this post. My Valentines Day gift to you all! How's your week looking? Busy or relaxed? I have all these little things to get done this week so I've got my game face on. I'm going to own this week. I hope you all do too! Meet Courtney aka CJane aka Goddess of Provo. If you were to Google "One Woman Wonder", you would pull up her gorgeous mug. And we ain't kiddin!. 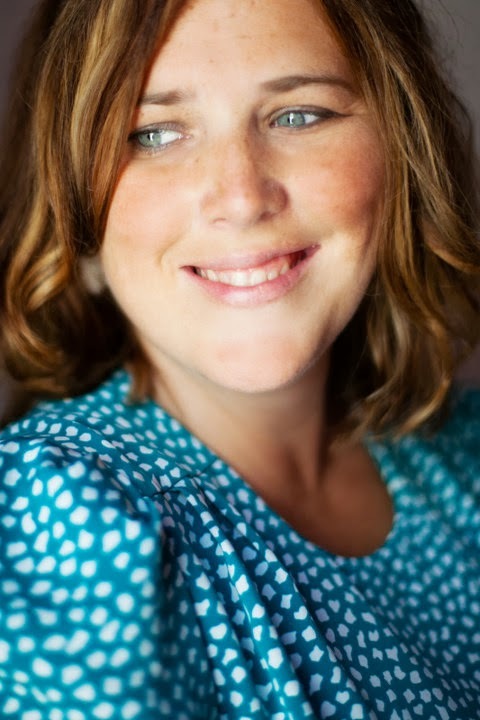 Aside from being a fabulous Mumsy and Wife, Courtney runs a highly successful blog, spearheads a killer annual Rooftop Concert Series, and is continually doing all that she can to revive our hometown's creative community (hence the reason we have dubbed her the Goddess of Provo). Honestly, we could just go on and on about Courtney! But where would the fun be in that? We would much rather let her do all the talking; so here ya go! Do you have kids? If so, how many? : 3 with one coming this spring. What are your hobbies/passions/things you absolutely love? : Well, I like to write, but it’s now more of a profession than a hobby. I’m pretty passionate about our revival of downtown Provo, it’s where I spend a lot of my work time. And I really love the desert. 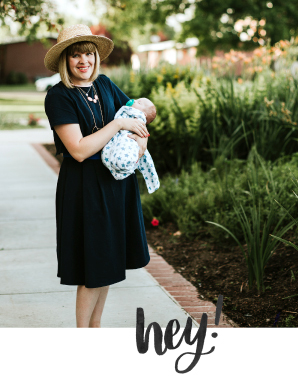 Your Story/how it has molded you into the mother/wife you are or want to become: Once I realized that motherhood is not a hat I wear, something to take on and off, but actually an adventure I’m having, it became so much more enjoyable. Motherhood to me, isn’t a responsibility, it’s a choice. It’s like the Choose Your Own Adventure books I read with my five year old son. And the more I explore that idea the more children I hope to have. Let’s go with a dozen! Why not? What is the greatest thing life has taught you so far? : Always listen to that spirit, muse, life-force, inspired thought (whatever you call it personally) because it has a habit of knowing exactly what you want and how to get it. It’s overwhelmingly accurate. And powerful. And really, really beautiful. I know that there is a sea of subscription boxes out there right now. Is it as hard for you to navigate your way through them as it was for me? Do you love to have fresh snacks around the house? Well, I have a fabulous suggestion! 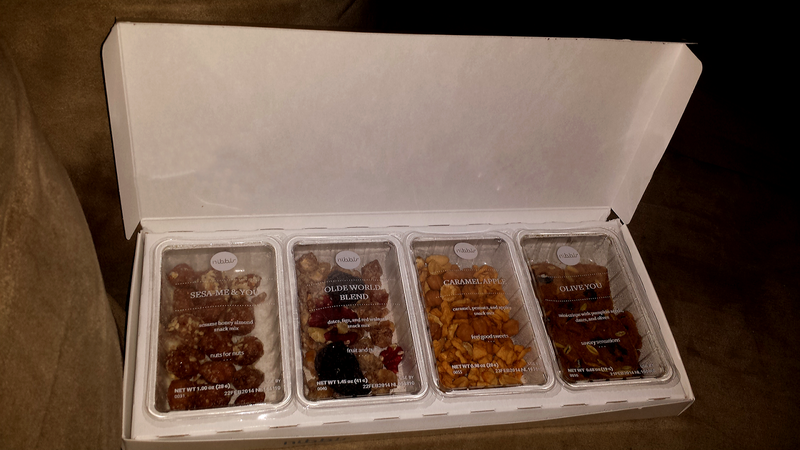 Nibblr was kind enough to send me a box to try & I was impressed! It came quickly to my house. My family ate half of the snacks on the first day we had it. After that, it was so easy to take the packages in my purse as we ran errands. Each snack mix comes in its own sealed package, complete with nutrition facts on the back. Perfect for portion control! You tell them what you like & they will send you treats to match your taste! You get to choose how often you get the boxes. The dried fruit in the snacks are soft & sweet, not hard & tasteless like other snacks I've tried. They were not too sweet & sugary. I could taste every ingredient! Each individual box is only $5.99! You even get them for less if you schedule more boxes after your first! It's so easy to order too! All you need to do is go to www.nibblr.com. Create an account. Select how often you want your box. Tell them what you like. And that's it! Easy, right? There are 55 different snacks to chose from, so I would suggest branching out a little! 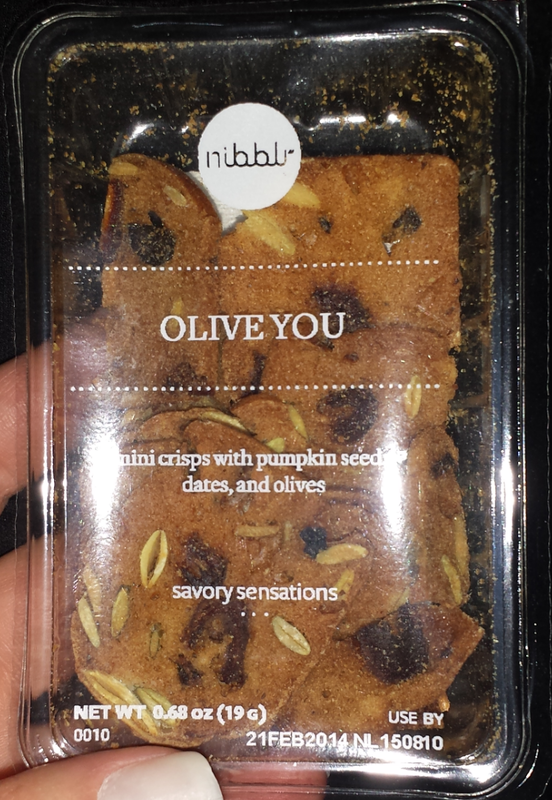 I saw the package labeled "Olive You" & was afraid it would be weird, so I saved it for last. I was totally wrong! It ended up being my favorite one. So, try not to only choose the flavors you're comfortable with. You won't be sorry! Also, make sure you get your boxes more often if you plan on sharing these snacks with your whole family! I was sad when my little boy tore through some of them before I could go back for a second taste! Guess what? 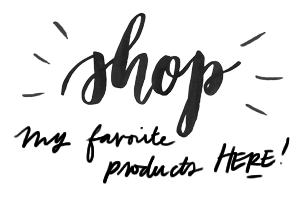 Nibblr wanted you all to try a FREE trial box for yourself! Just enter "MUMSY" at checkout! That isn't all mumsies! 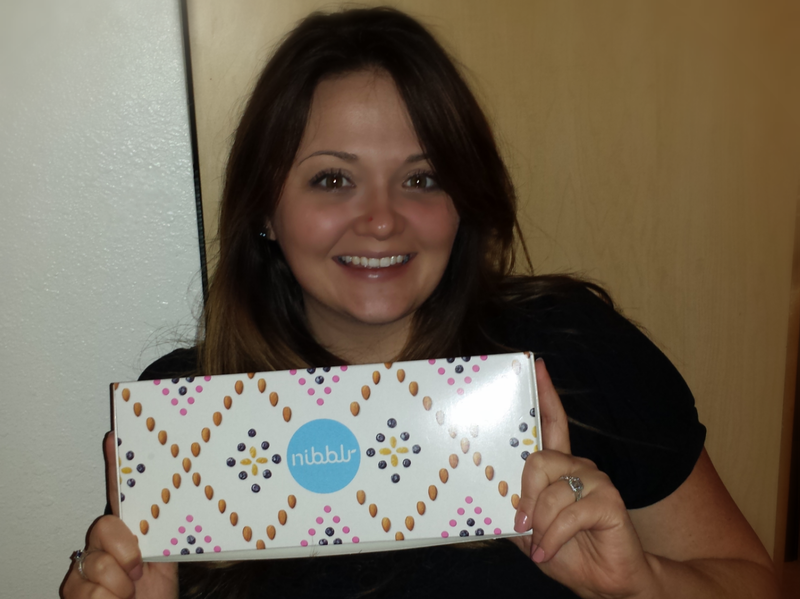 Nibblr is giving away 4 whole boxes to one of our lucky readers!! Hooray! This giveaway entry is simple. 1. All you need to do is "follow" our Instagram page & Nibblr's Instagram page. For an extra entry, tag 3 friends on our Instagram giveaway post! 2. Comment on the instagram page that you did the giveaway. Comment here. This giveaway starts today & ends Thursday, January 30th at midnight! Enjoy your snacks & good luck! I started teaching fitness classes in April of 2012 and have never watched myself teach until making these fitness videos. I knew I made mistakes and often said stupid stuff. There's really no other way to explain it. But after watching these video I feel so much more self conscious of my word choices. Isn't it funny how watching yourself can do that? So if you think these videos are good, just wait. :) I will get better. Today I'm going to share my favorite abs exercises. Together they target all parts of the abdominal as well as other regions of your body. I had to retake this video about 6 times because of kiddos and music issues. My favorite take was where I was about ten minutes in and my boys started fighting in the background. I couldn't help but laugh when I watched the replay. I was busy doing my plank hold and you hear in the background, "No, that's my toy!". This was followed with some wailing and yelling. I should post that video. Hahaha! Needless to say after that many takes my abs are pretty sore. So seriously, if you're not sore after the first time, replay the video again. I can first hand guarantee it will make your abs work. If your starting new workout goals, trying something new, or just continuing old habits this should be a killer workout for you. Here's some of the moves you'll be doing in the video. I called these Rock Star Abs because I feel they are the most efficient exercises. In this video you will do 8 different exercise each targeting different areas of your core. You will want to start with a light warm up before starting this exercise. You can warm up with me by clicking the link below. You will need a mat or towel and space enough to lay down. Always wear comfortable clothing when exercising. Okay, Ready? Set, ABS! So how'd you do? Make sure to drink lots of water. I hope you enjoyed this exercise! I often say in my classes that you deserve a hand. Seriously, exercising is hard and you have to be self motivated. So good job! What types of exercises do you want to see next? Arms? Legs? Yoga? Cardio? Thanks for working out with me or at least laughing with me. Wishing you all sanity and peace. Does anyone else feel like their house is empty after the Christmas decorations are put away? I sure do! I feel like I need to explain to my guests "we aren't moving, we just aren't celebrating anything right now!" I love my house & all of the décor we have acquired through the years, but it always feels like it needs a little boost when January hits. I promise I'm not the lady that has her holiday crafts finished a month early. If anything, most things in my life fit in under the wire! So, I just had to put up something! 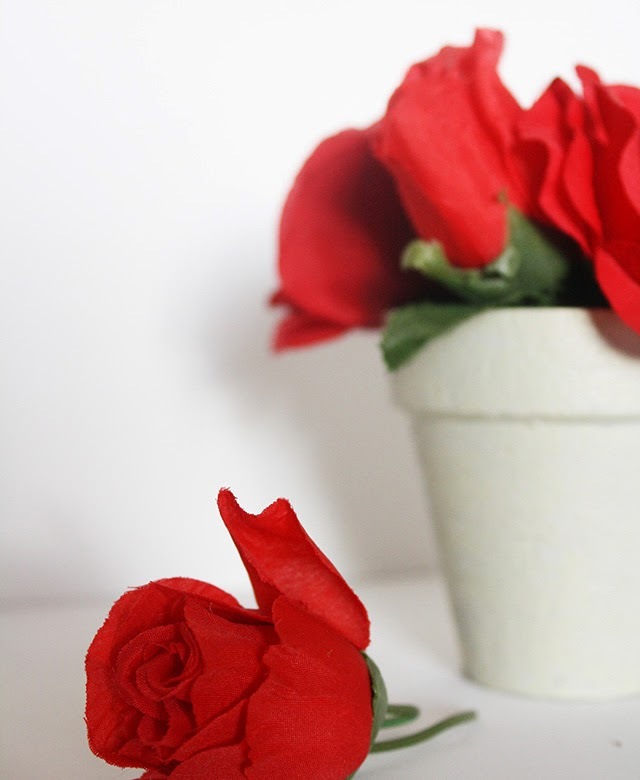 So, here is my tutorial for this sweet little Valentine's Day decoration. (No pressure! Make it whenever you want!) 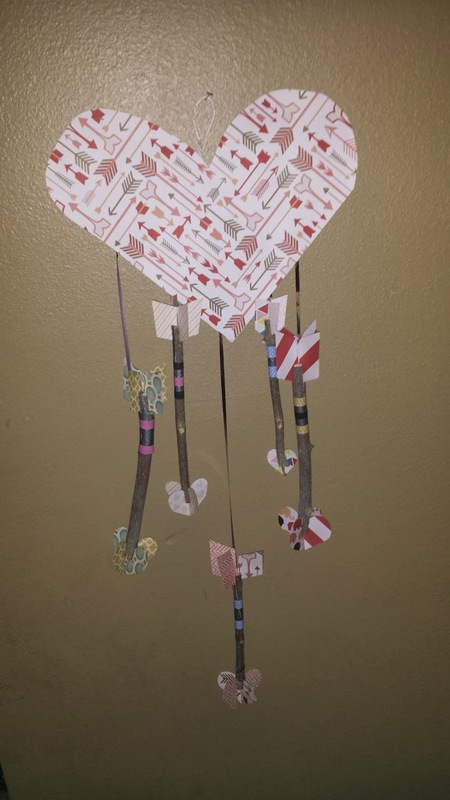 It's a mix of a dream catcher & a heart shaped mobile. So, I'm calling it a heart-catcher!! Here is a list of what you will need! First, hold the top of your hanger & pull on the flat part on the bottom. Shape the flat part into a point. After that, you should be able to hold onto the point at the bottom & push it upward, so that it maintains its shape. After that, the parts on both sides of the hook should be curved. 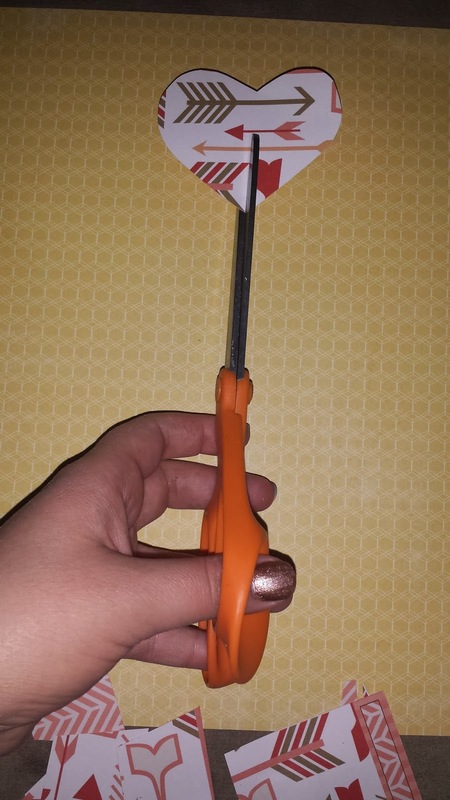 My hanger wasn't as flat as I wanted it, so I just set it under a book until I was done cutting my paper. 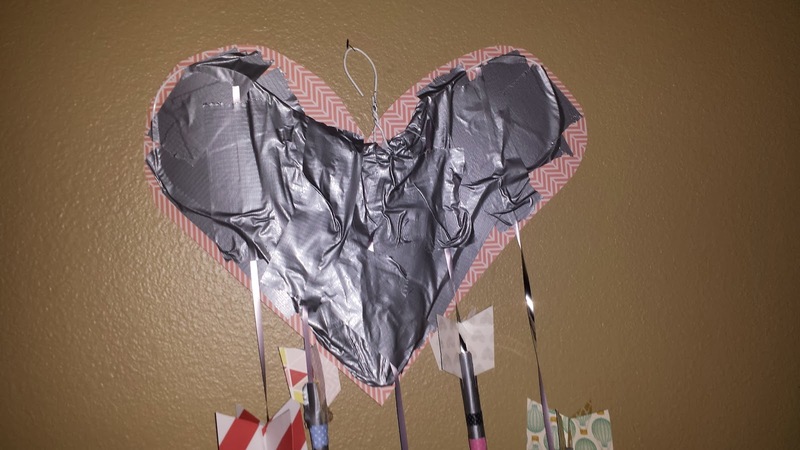 Next, use your duct tape as an anchor to keep the heart shape in tact. 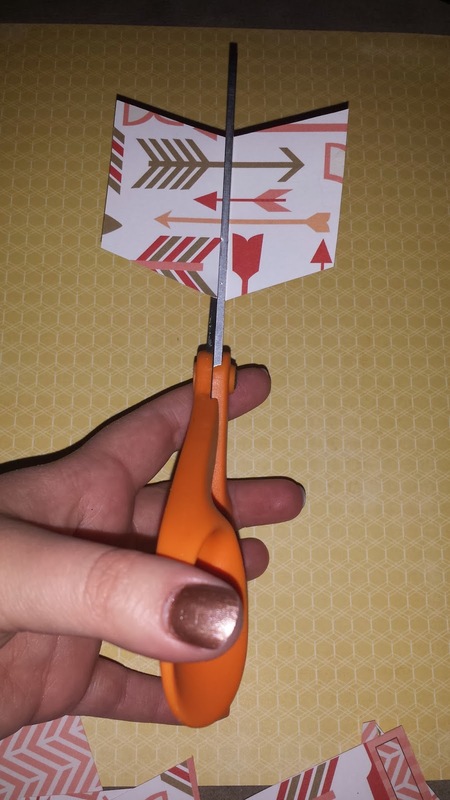 Second, cut out 2 hearts & 2 chevrons for each arrow. Then, cut each of them in half. Third, get those branch cutters & trim all of the sharp edges off of your twigs. You want them as smooth as you can get them so they don't catch on your strings. Next, with your branch cutter, you will want to cut 2 length-wise notches at each end of your twigs. 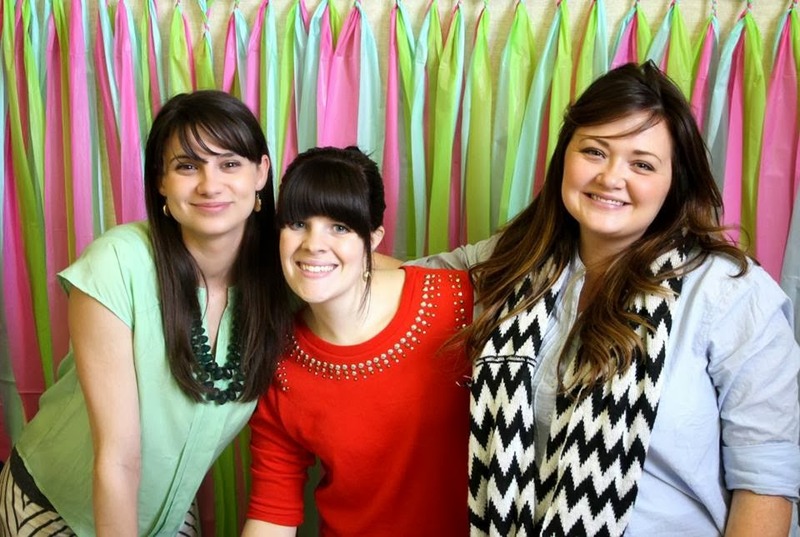 You will want to make them about half the length of your hearts & chevrons. 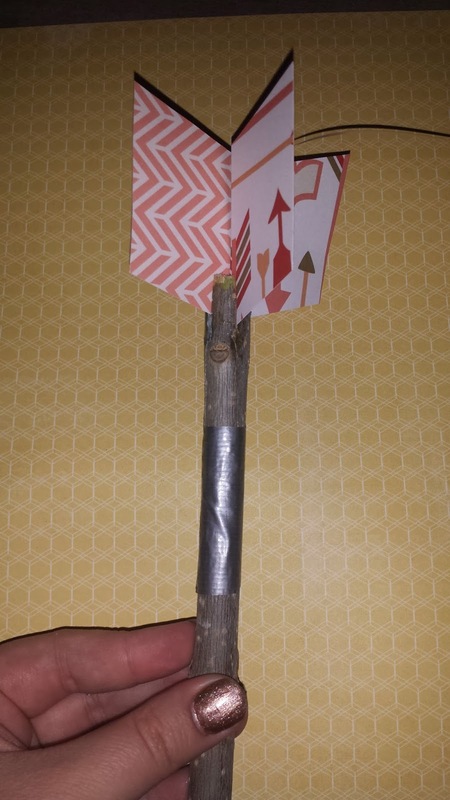 This will make them look more like arrows. Fourth, glue the edges of your chevron halves & heart halves. 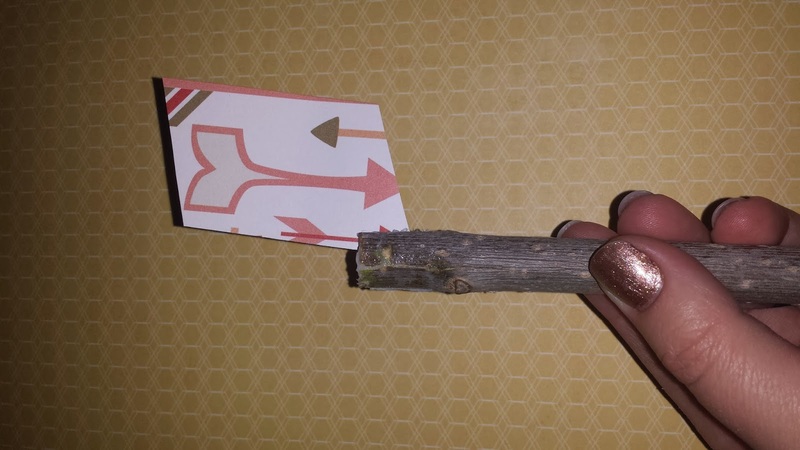 Insert them into the slots that you cut on the ends of your twigs. 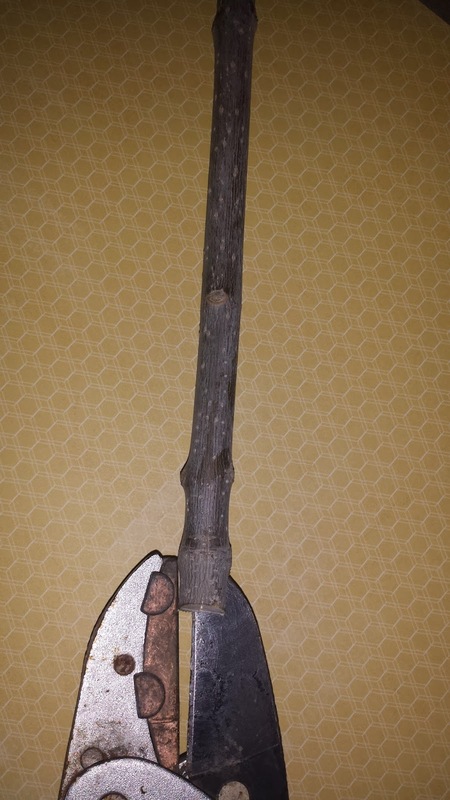 Fifth, duct tape your string onto each twig. 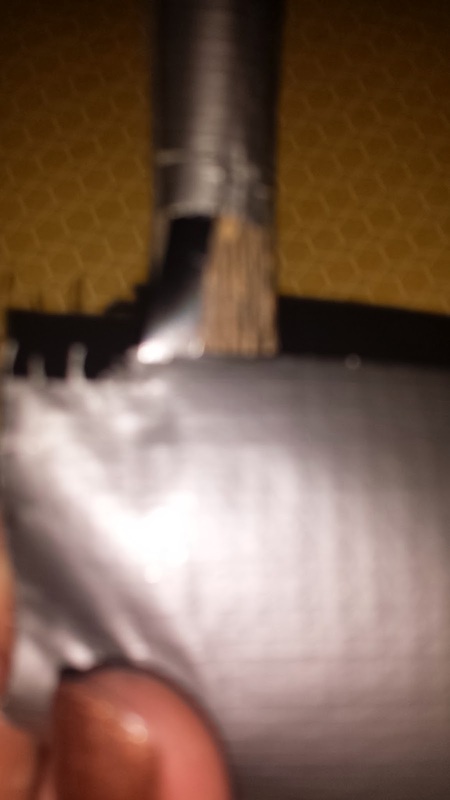 Line each end of the duct tape to make stripes on the arrow. You're almost done! 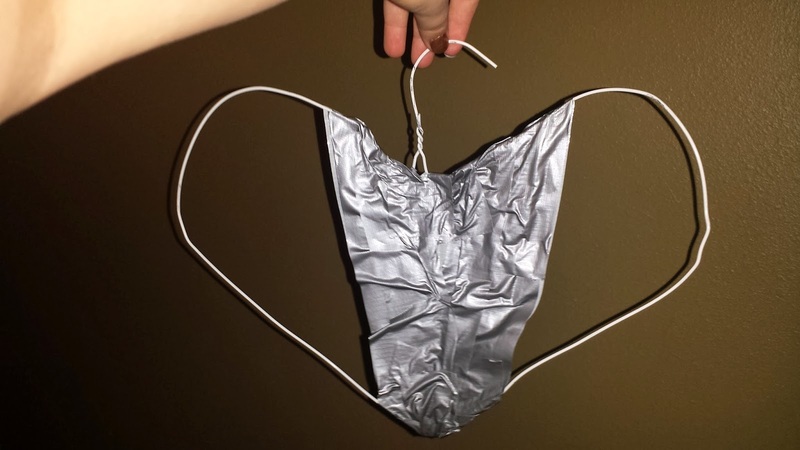 Just use a little more duct tape to fasten the string onto the back of your heart. Turn it around & hang it wherever you can admire its beauty best!! 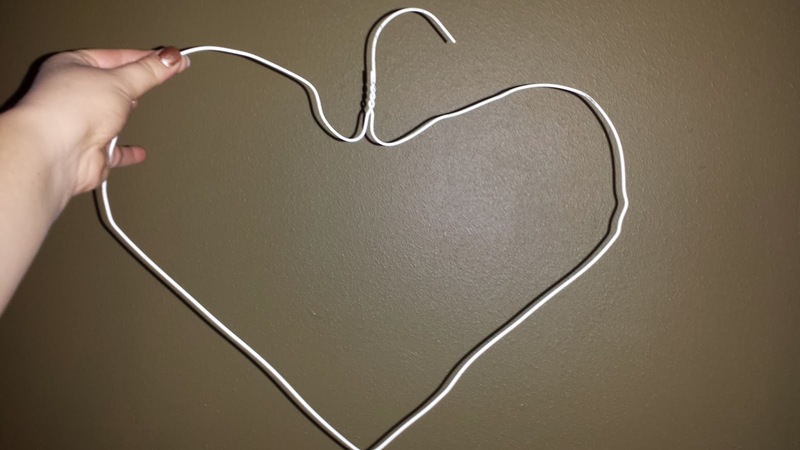 I hope you had fun making this little heart-catcher, I know I did! Have a great Tuesday Mumsies! I love chocolate, in all forms. Especially if it is served up as a hot and frothy beverage. 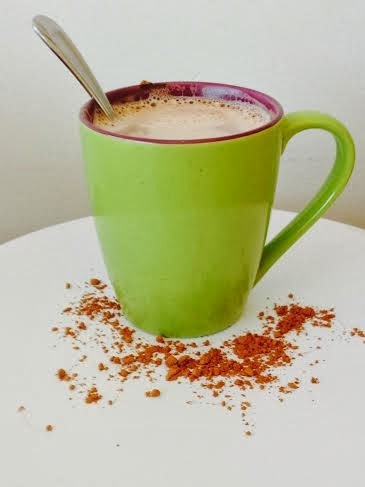 Because of this little love affair, I have been on a continual quest to find the best tasting hot chocolate mix; not knowing that I already had the ingredients for the perfect one all along. Now a-days, instead of selecting a name brand hot chocolate mix off the grocery store shelf, I make my own out of four household ingredients. Here's how I do it. *Milk-However much you need to fill your favorite mug with. *2 Tablespoons of Natural, Unsweetend Coco Powder-I use Hershey's. *1 teaspoon of vanilla extract-or any other flavoring. Sometimes I use almond or mint extract, or just skip the extract all together and season it to taste with nutmeg, pumpkin pie spice, or cinnamon. 1) Heat up your milk. I just pour mine in my mug and heat it up in the microwave. 2) Mix in your sugar, coco, and flavoring. P.S. We here at Mumsy are so grateful for everyone and anyone who has ever stood up for the fair, equal, and civil rights of all man kind. 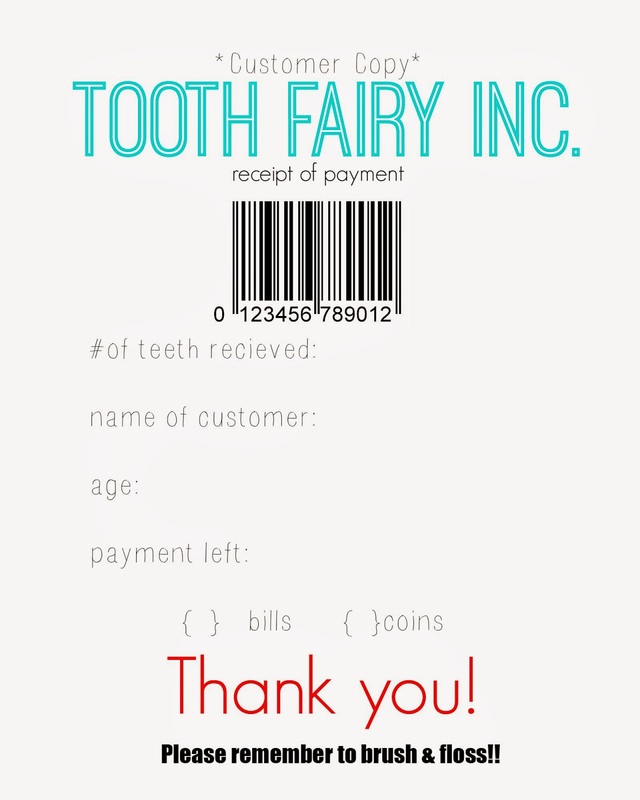 The Tooth Fairy is Coming Soon! 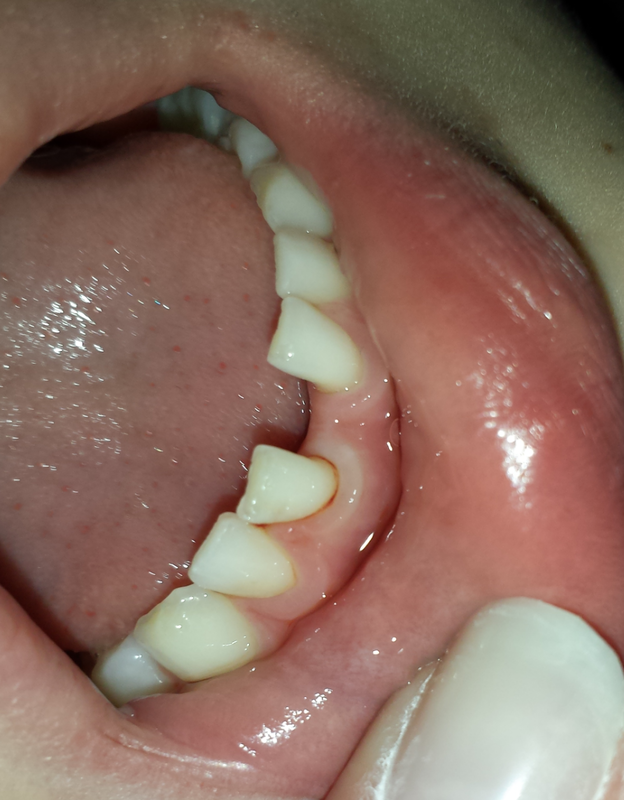 My little boy just informed me that he has his first loose tooth! I'm so excited for him to get his very first visit from the tooth fairy!!! I really want it to be special for him. I know he won't always be this excited about this stuff, so I want to make it count! I really love the trends that are all over Pinterest right now, but I don't love that you have to pay a fee for most of them. 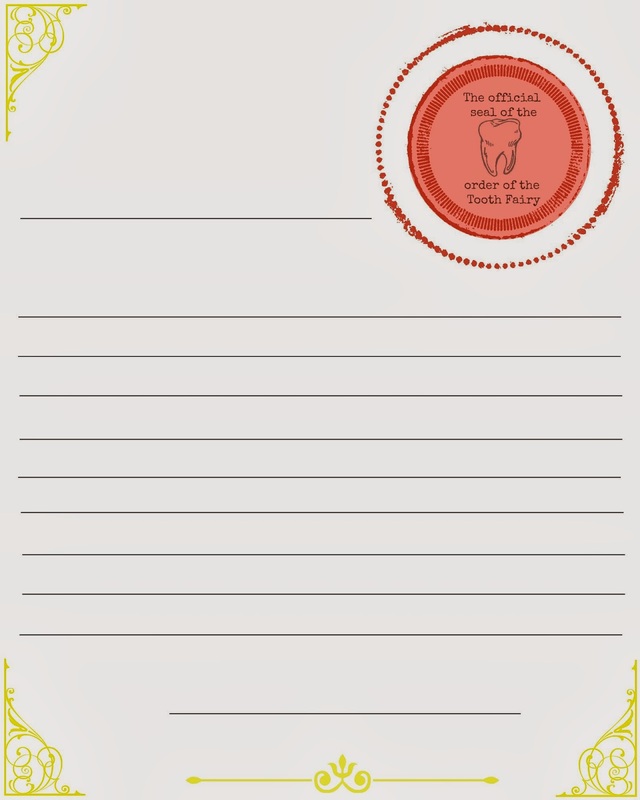 So, in honor of my baby approaching this milestone, I thought I would pass on some free printables to all of you. I think it's really important for our little ones to feel special & you shouldn't have to spend a fortune to make it happen! The first trend I came across was that she would leave receipts for the teeth she took from under the child's pillow. This would be something sweet for them to look at later in their baby book, scrap book, etc. The next trend I loved was the teeny-tiny letter she could leave. Just think of our kiddos getting so excited about the tooth fairy taking the time to write them a personal note! 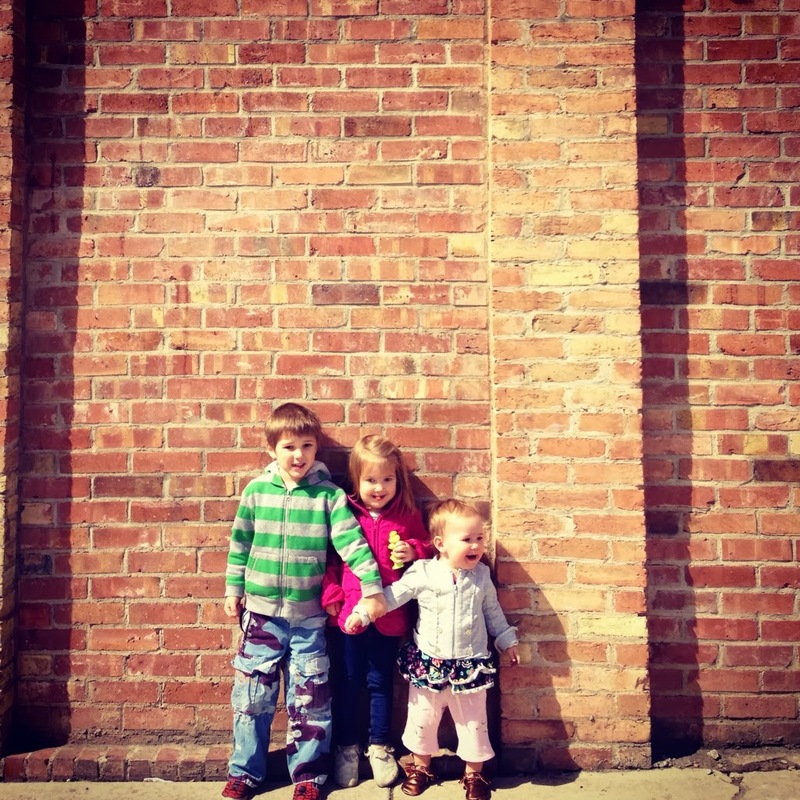 The fact that they are little just kills me! 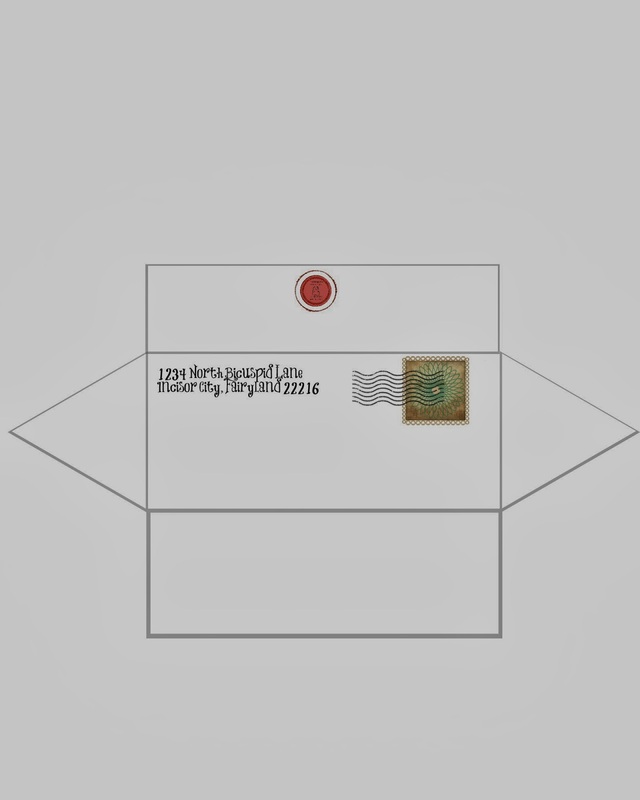 I made this stationary normal sized so you could see what you are typing. But, you should be able to shrink it easily before you print it. It comes complete with an envelope & the "official seal of the order of the Tooth Fairy". (Already made smaller!) I left the letter blank, so you could fill it in with a personal message, to make it more believable. I hope my sweet little guy loses his chomper soon! The suspense is killing me! I hope you all will be able to make it special for your tots as well. Do have a unique tradition in your family that helps bring a little magic for your kiddos? We want to hear about it if you do! If so, leave a comment about it! Have a wonderful Friday Mumsies! !